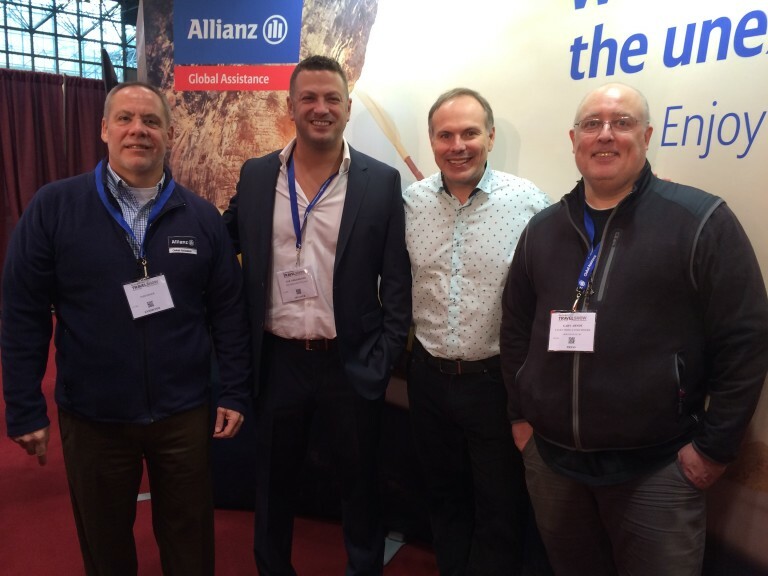 I got back from New York where I attended the 2016 New York Times Travel Show with Allianz Travel Insurance. As you may have seen earlier, the folks at Allianz held a contest where 3 lucky people were able to attend the show as well as experience a weekend in New York. The winners were: Blake Mandelberg, Lori Rogers, and Cat Crews. 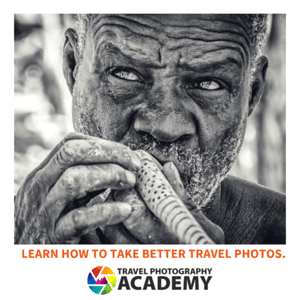 The New York Times travel show is one of the biggest events of the year. 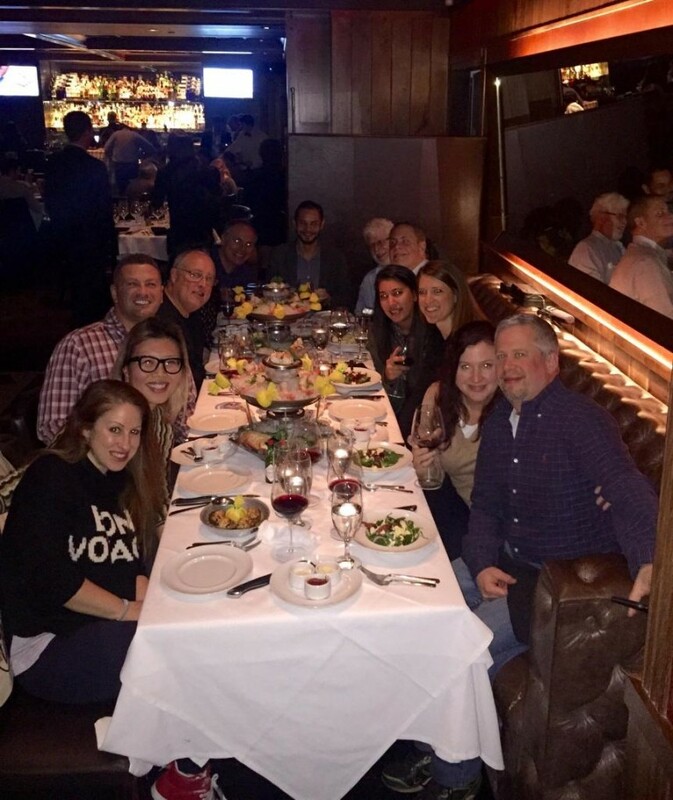 This year one of the highlights for me was attending a dinner with the team from Allianz and the contest winners at the Mastro’s Steakhouse in Midtown, one of the best steakhouses I’ve ever been to. I had a great time at the show as always and I can’t wait to return to New York next year!